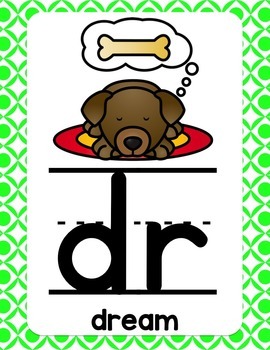 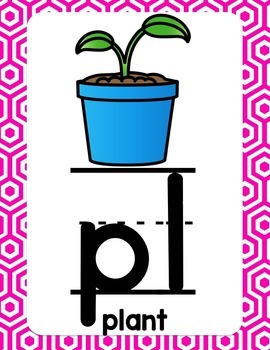 These are great to hang in your classroom as anchor charts! 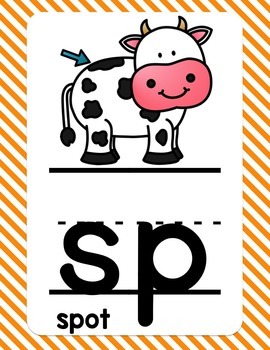 You can also print them 2 sheets per page to create half-sized posters, or print them 4 to a page to create flash cards to work on phonics. 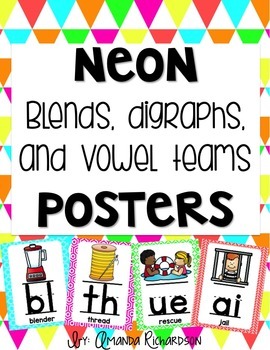 If you are looking for more Neon Classroom Decor, check out the Classroom Decor section on the left!